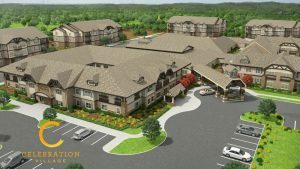 Celebration Village Acworth is on schedule to open June 2016. Reservations are currently being accepted. 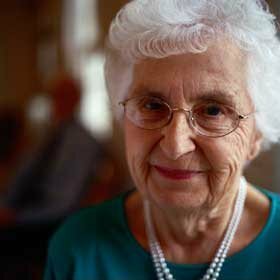 We offer Independent, Concierge, Assisted Living and Memory Care. A fully furnished independent living model apartment is in the showroom that displays the standard full kitchen with granite countertops and spacious living and bedroom areas….